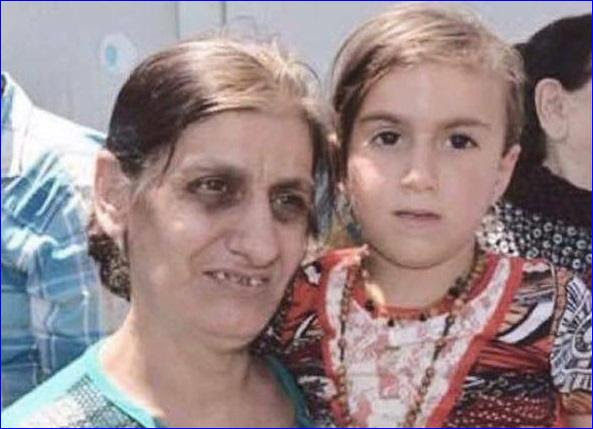 Christina Khader Ebada, the three year-old Assyrian girl who was kidnapped by ISIS three years ago, has been reunited with her family in North Iraq. 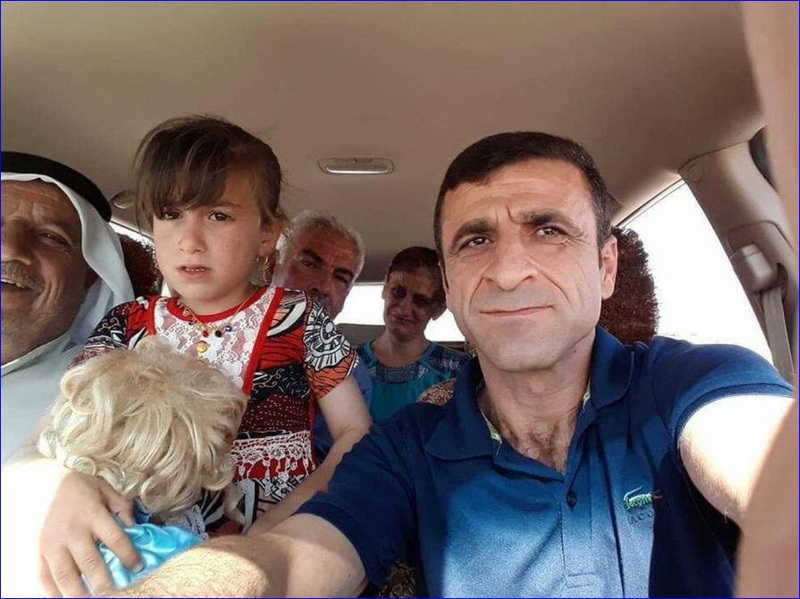 The Iraqi Army, currently fighting ISIS for the liberation of Mosul, contacted Allen Kakony, a journalist and photographer, and told him “a six-year-old Christian girl had been liberated” from the hands of ISIS. 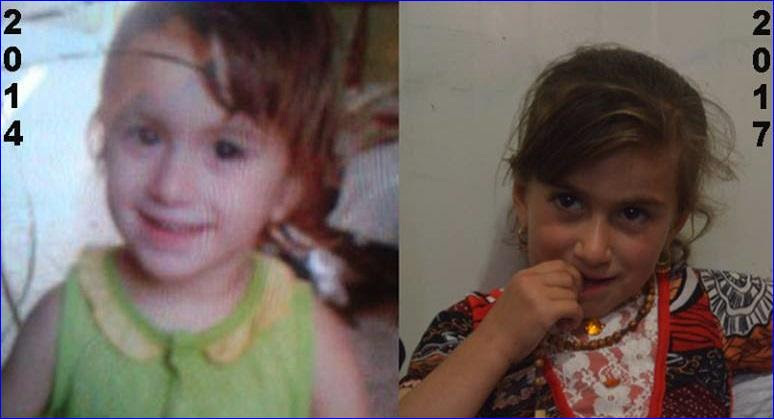 According to the Huffington Post, her parents where contacted and told to report to a designated location in Mosul where she would be returned to them.